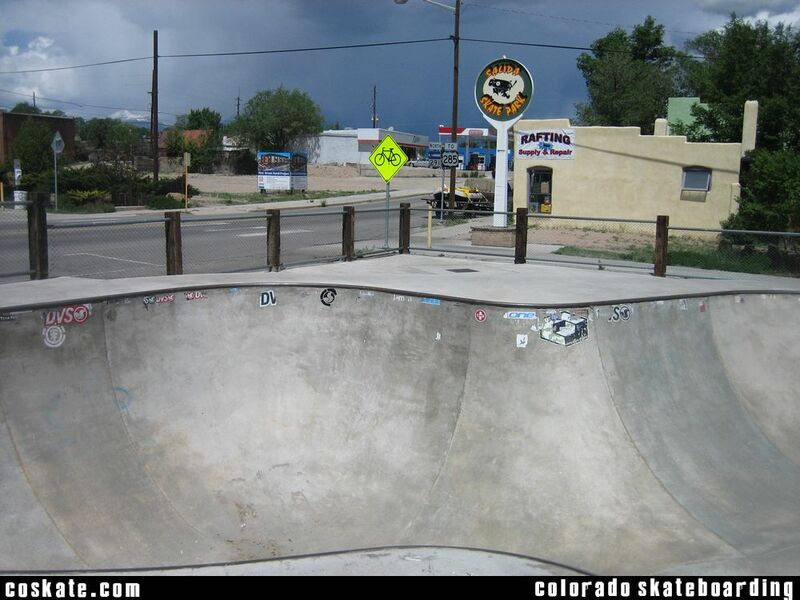 Corner of Highway 291 and G St.
Big bowl but not to much else in the way of features if you are looking for street. 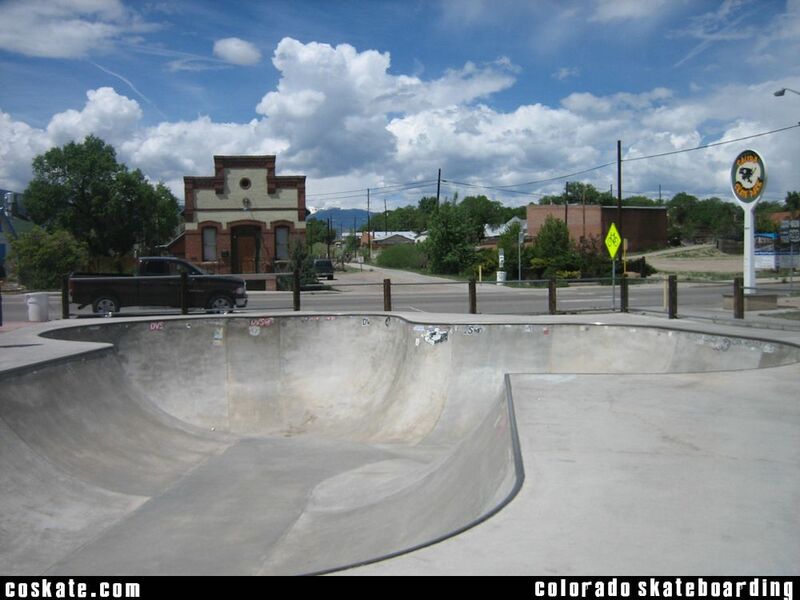 The bowl is a good time though and the park sits right in the middle of town so you can grab food or jump in the river to cool down. 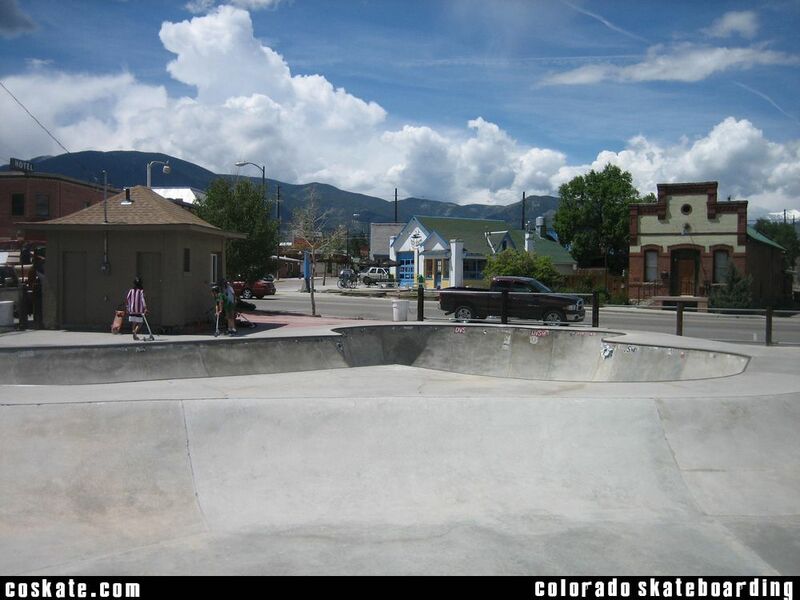 Salida is home to some of the best bowl riders in the state. 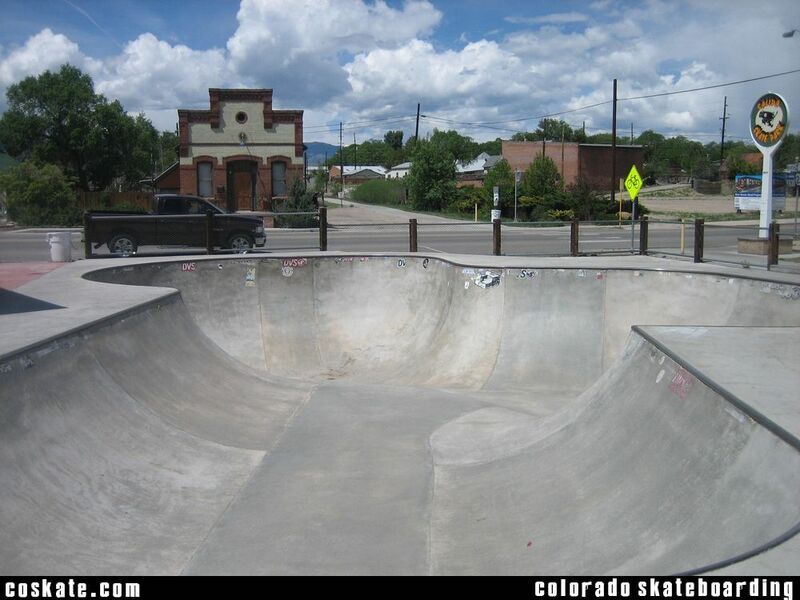 Definitely bring a helmet because its required and the cops will give you a $70 ticket.